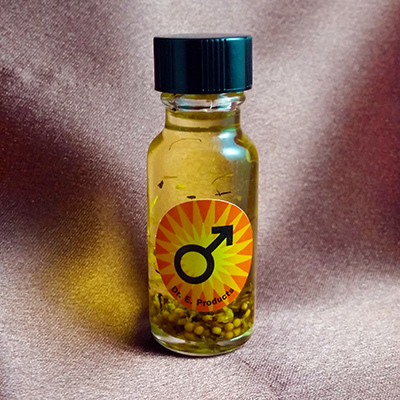 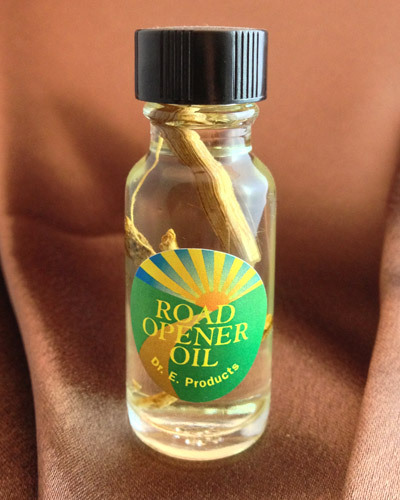 Hoodoo condition oils are one of the most versatile and powerful magical tools for your use in rootwork. 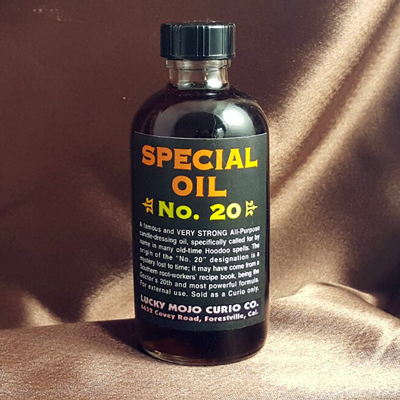 Condition Oils can be used to dress candles, anoint amulets, dab on objects, doors and windows, or to feed your mojo bag to keep it strong. 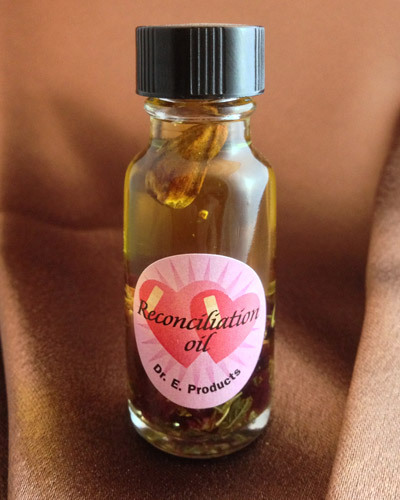 You can even add some hoodoo condition oils to your baths to boost their power. 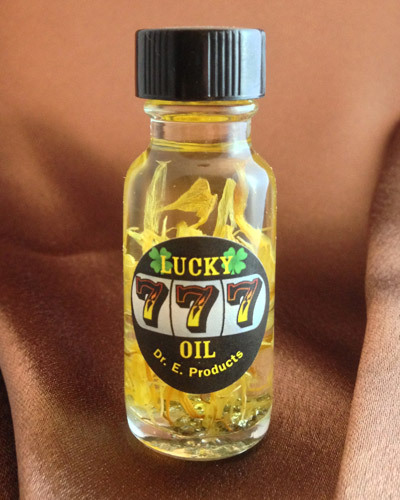 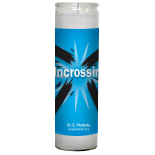 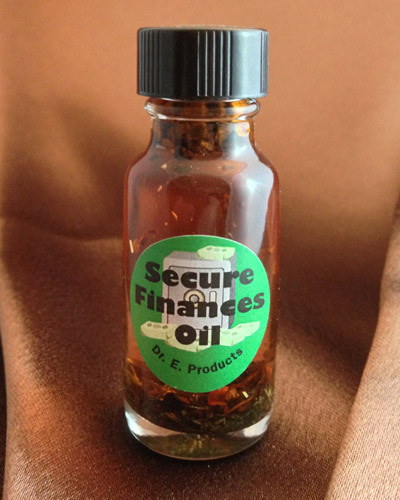 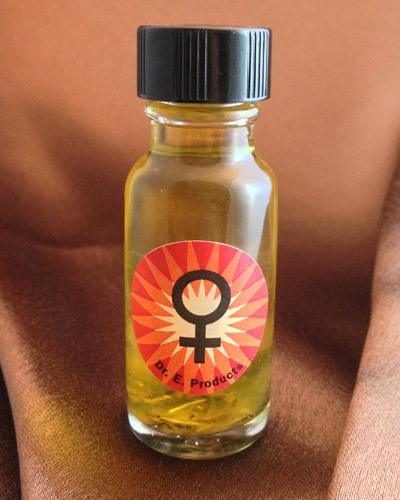 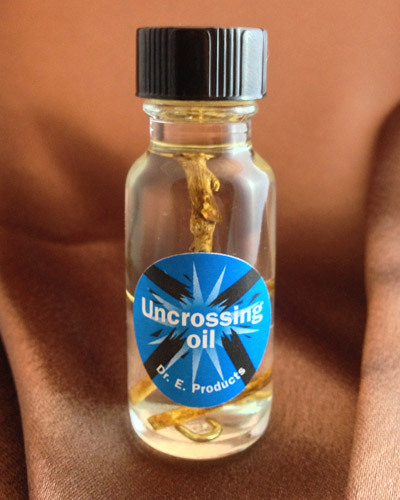 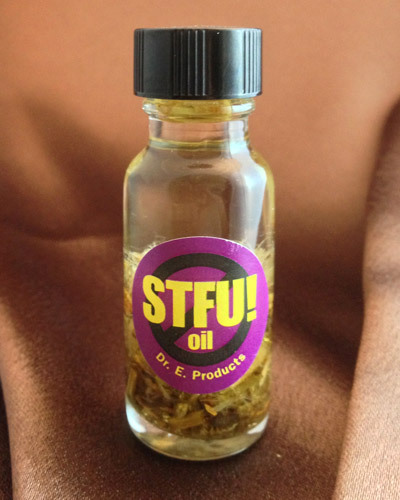 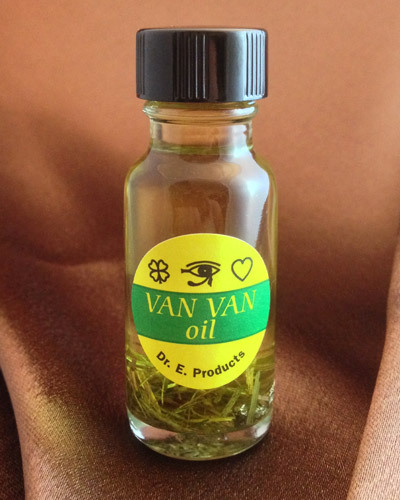 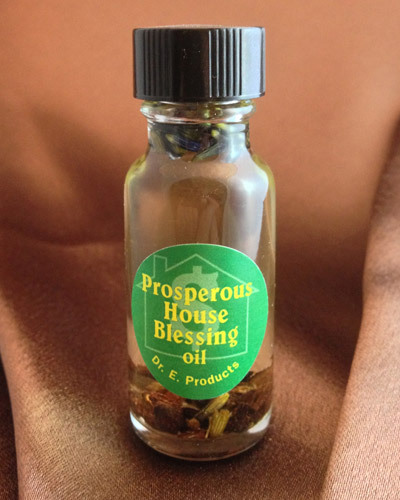 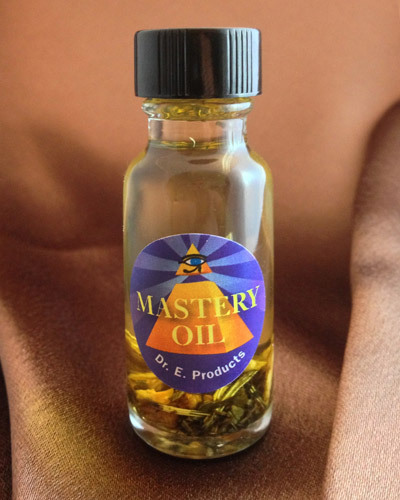 The uses and applications of hoodoo condition oils are as limitless as your imagination. 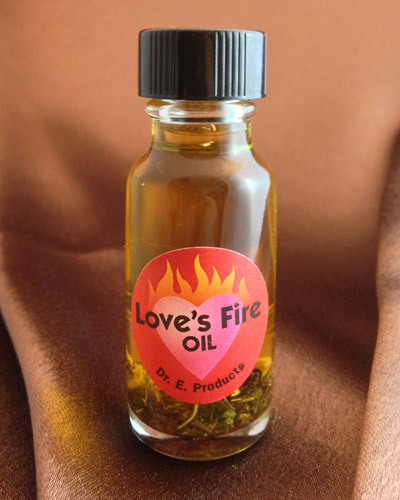 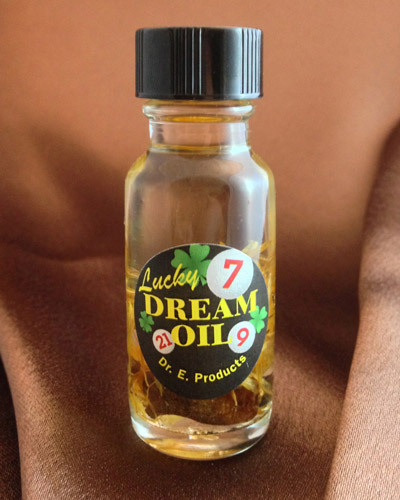 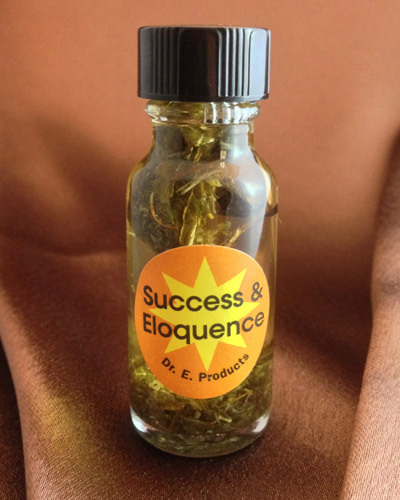 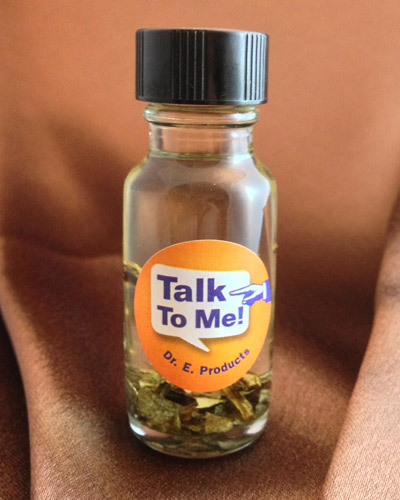 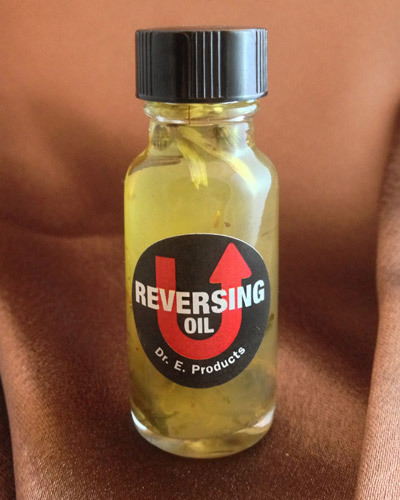 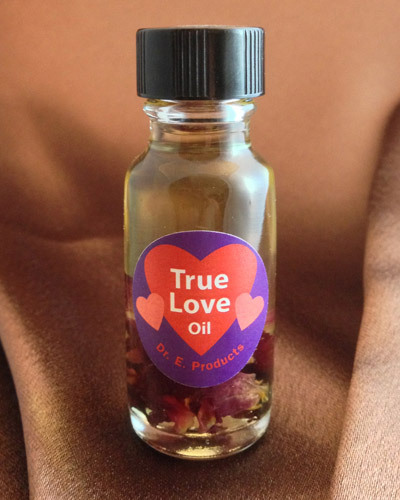 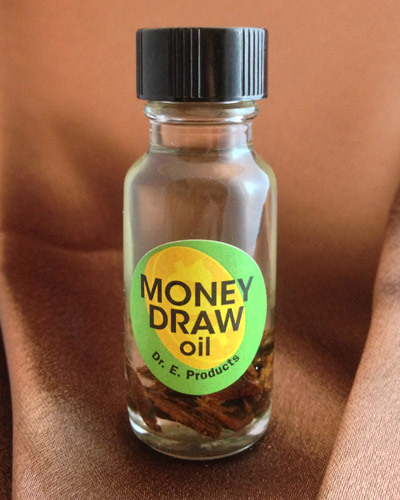 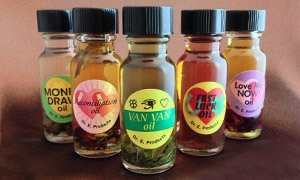 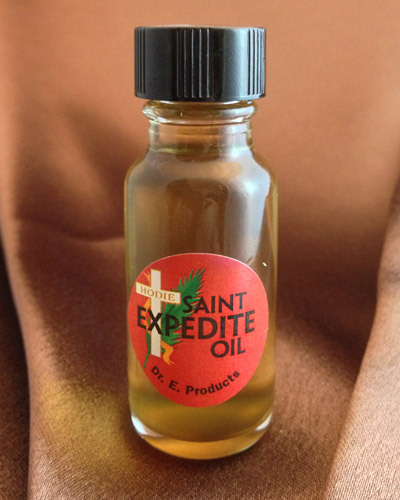 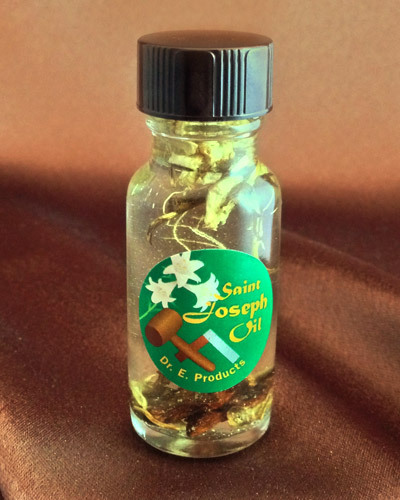 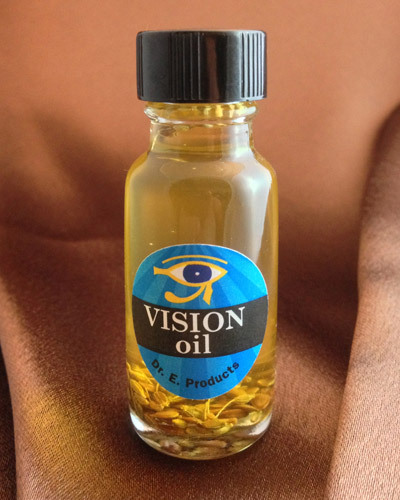 Dr. E. Products' condition oils are all made with real essential oils, the finest botanical items and curios, in a fractionated coconut oil base, for a long shelf life and powerful results in your spell work.